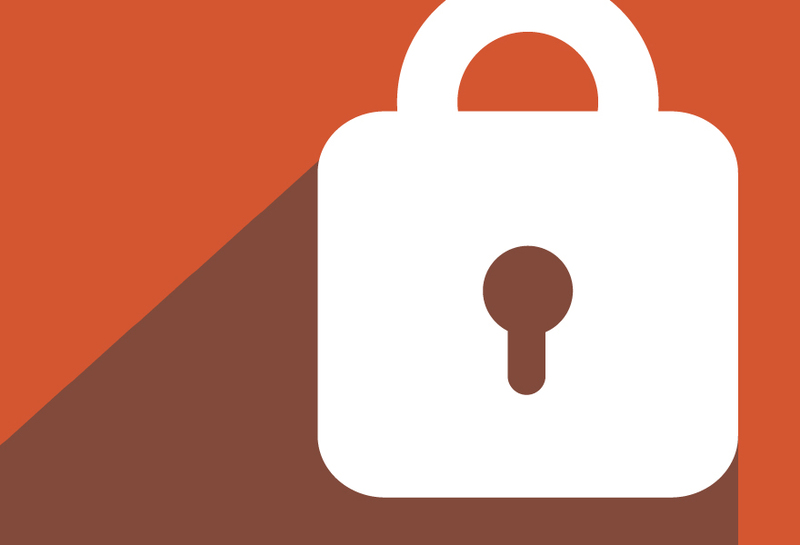 Student-data privacy is a bigger issue than ever for school leaders—and for vendors, too. Bob Moore, a former consultant who now works for the Dallas Independent School District, co-authored a Consortium for School Networking “toolkit” on the issue for K-12 technology officers. He talked with EdWeek Market Brief’s Sean Cavanagh about takeaways for companies.